Join our online Cajun French language classes today and learn Cajun French from native tutors in the fastest and most effective way! The Cajun French also known as Français Acadien is spoken primarily in the U.S. state of Louisiana. Cajuns are an ethnic group and descendants of French settlers who were exiled from the former French colony known as Acadia and the term "Cajun" is derived from the English pronunciation of the French word “Acadien”. The French Cajun dialect is derived from Acadian French dialect with considerable amount of influence from other dialects like the Quebec French, Haitian French and European French. Today approximately 250,000 Louisiana residents still speak French. Cajun French spoken in Louisiana is just one of many types of French. Even though Cajun is a dialect of French, it differs from it in some pronunciation and vocabulary. The Cajun people are well-known for their vibrant culture, as well as their unique language. Cajun music is the most celebrated cultural aspect of Cajun people. Learning Cajun will help you to understand the Cajun lyrics and in turn will enable to appreciate and enjoy the music better. Since majority of the Cajuns in Louisiana are fluent in English, you can easily get by speaking English while visiting the place. Burt since culture of a place is embedded in the language, learning Cajun French will help gain a better understanding of the Cajun culture. If your ancestors spoke Cajun French language in the past, then learning the language will help you reconnect with your roots. Speaking more than one language is a skill which will increase your marketability.so learning Cajun French will definitely boost your career prospects. 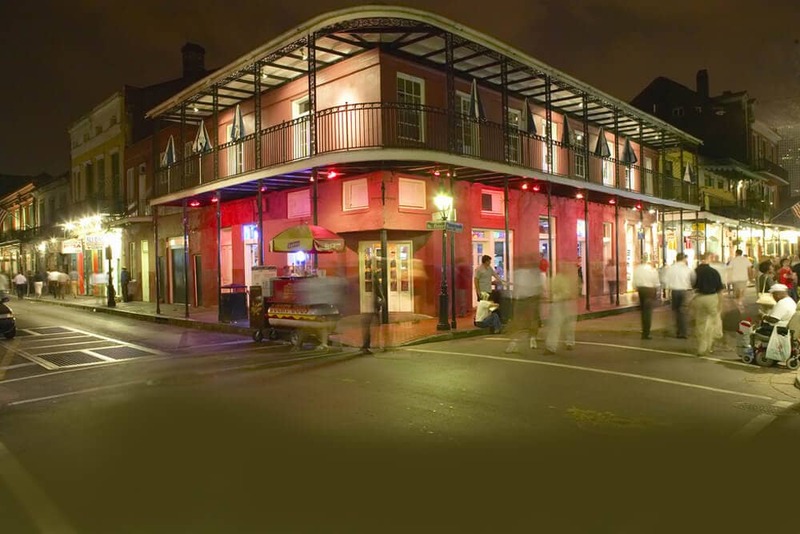 Are you planning to travel to Louisiana and immerse in the culture of the region? Do you want to impress you friends and relatives with your Cajun French speaking skills? Join our Online Cajun French language classes via Skype today and learn from Experienced Native Tutors! The reasons mentioned above should act as a motivator for you to start learning Cajun French now! Join our Cajun French online lessons through Skype and learn Cajun French at your own pace from the comfort of your home. We aim to provide the most convenient and efficient method of learning by personalising each lesson according to the students’ needs. We can customize the programmes according to your objectives; whether you want to learn Cajun French for work or travel or family reasons, or take an exam, we will tailor a Cajun French course for you. There is complete flexibility in scheduling lessons. Also we offer the most affordable Cajun French lesson option on the web. So join our platform today and explore a whole new world with your knowledge of Cajun French! You can now take Cajun French classes one-to-one using Skype with a tutor of your choice. Our Cajun French lessons are custom, effective, comfortable, and fun. Pick a tutor NOW! Choose anything specific. Whether it is conversational Cajun French classes, business Cajun French lessons or just learning how to greet and impress a loved one. We can help you with them all.